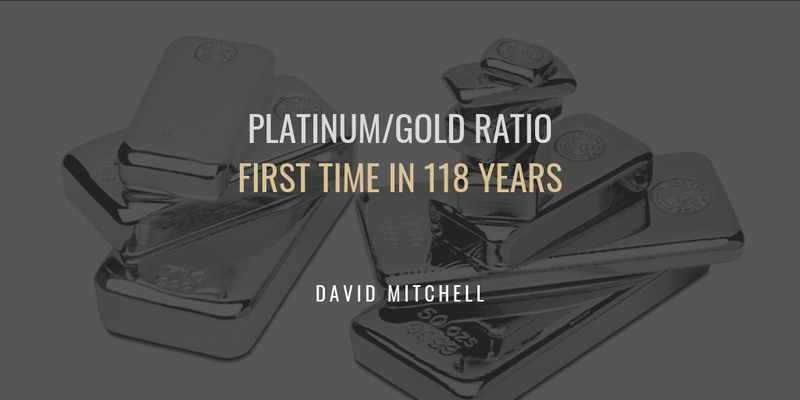 Firstly the Platinum / Gold Ratio has made a good move from a new historical low in the ratio of 0.6536 oz’s of gold for every 1 oz of platinum on the 8th September 2018. The last time we saw this ratio trading at these levels was in the year 1900 (118 years ago). Presently the ratio is trading at just over 0.68, a move of +4%, as I have stated recently the platinum trade over and above gold is the investment to hold. I am looking for the ratio to move back to 1.50 over the next few years, which is a move of more than double from today’s level over and above gold. Please see HERE which we posted in September. 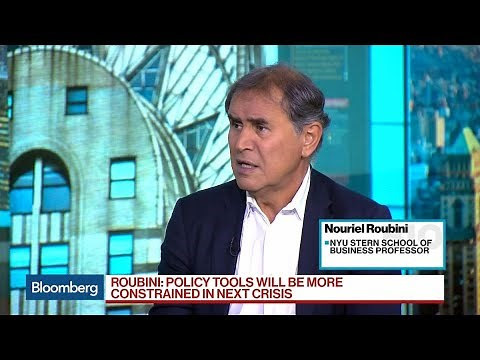 Since I posted we have recently had Nouriel Roubini, NYU professor going public stating an economic depression/recession driven by stagflationary forces and multiple economics headwinds, is about to lead into a great economic debt-fueled downturn that will make 2007 to ’09 seem quite mild. I have attached a number of articles that are well worth reading that have appeared in the press over the last few days. 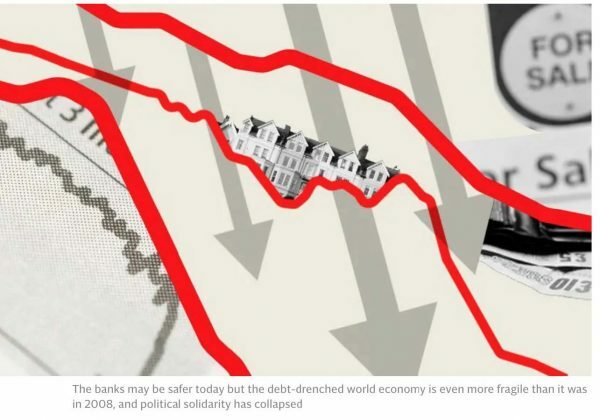 This storm will lead into a revaluation of the gold price quite dramatically, as the system re-balances itself and counter-party, debt and financial system problems envelop the world.